Can I see the Beach from the Ocean View Rooms? Absolutely. 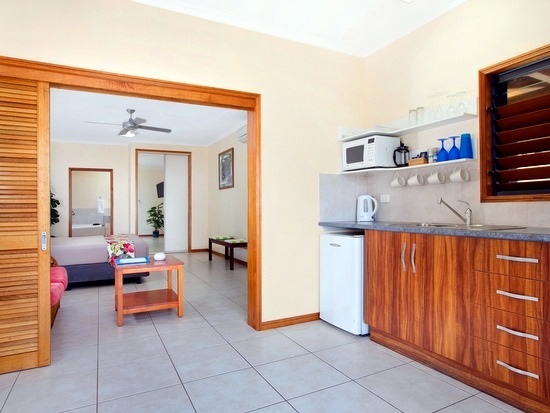 The Ocean View Units have Dunk Island, Bedarra Island and pool views from your room. Can I park my boat? Yes. There is ample off-street parking for your boat or trailer. Unfortantely the design of the rooms is not suited for pets. Unfortunately no. The complex has been designed and planned as an adults only luxury accommodation. What extra facilities do you offer? There is free WiFi available in all rooms and surrounding areas. 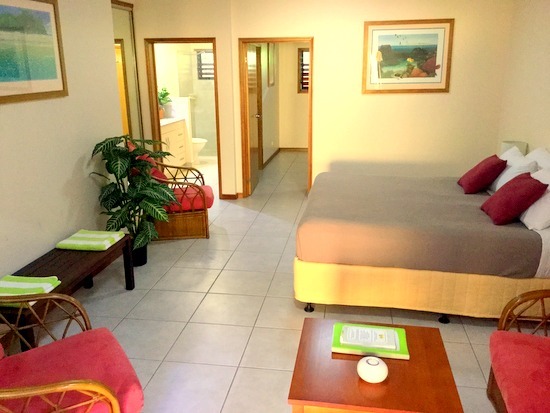 There are free laundry facilities as well as gas barbecue, inground pool with spa and free off-street parking. Copyright © 2018 Taihoa Holiday Units | All Rights Reserved.